Are you sure you don’t have a Harvey Weinstein on the payroll? What you should do to protect yourself and your company. Are you positive that you don’t have a Harvey Weinstein-esque executive in your company? Do you have employment policies in place to protect your company and board of directors from sexual harassment claims? Does your business insurance have a sexual harassment and discrimination lawsuit covered in the event your company is sued? If you answered “no” or “I don’t know” to any of the questions, now is the time for a proactive analysis – or face the consequences of massive legal exposure and a PR crisis that are soon to come. 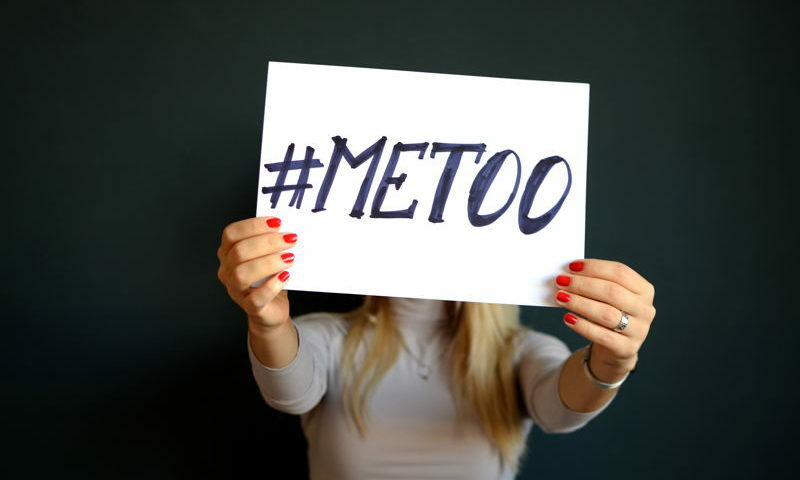 Your company could be held liable for the sexual harassment or discrimination claim because it was deemed complicit in allowing such an atmosphere to fester in the workplace. The Weinstein Company reportedly acquiesced to an employment contract for Harvey Weinstein that allowed him to not only to commit sexual harassment on the job but to repay the company in the event of a settlement with a victim combined with a slap-on-the-wrist fine of $250,000 per incident. This not only legally exposes the company but also its officers and board members individually to possible personal liability. On top of lawsuits, the Weinstein company faces a monstrous PR crisis. Is you company prepared to deal with the crush of mainstream media? Likely not. Will this affect your bottom line if your company is tried in the court of public opinion in the 24/7 news cycle? It most certainly will. If you are publicly traded company, fuhgeddaboudit! The Feds and the SEC will be at your door sooner rather than later because your company and your board have a fiduciary responsibility to protect the company from such massive legal exposure and protect its bottom line. This can be seen with the recent dismissal of a star fund manager at Fidelity Investments, Gavin Baker, for sexual harassment. It is massive exposure for a publicly traded company, and a financial organization, to have to sexual harassment in the workplace. Fidelity seems to have proactively dealt with the situation in a high-profile way. Kudos to them. They obviously had a proactive plan in place. Be proactive and smart and protect your organization. Call Levine-Piro Law today to discuss how our firm can help your organization make sure it is on solid ground and proactively prepared with workplaces rules and procedures, a protocol to identify and deal with sexual harassment claims in the workplace, and a crisis/litigation communications plan in the event a high-profile incident arises and your firm in on the front page.